This is Day 2. 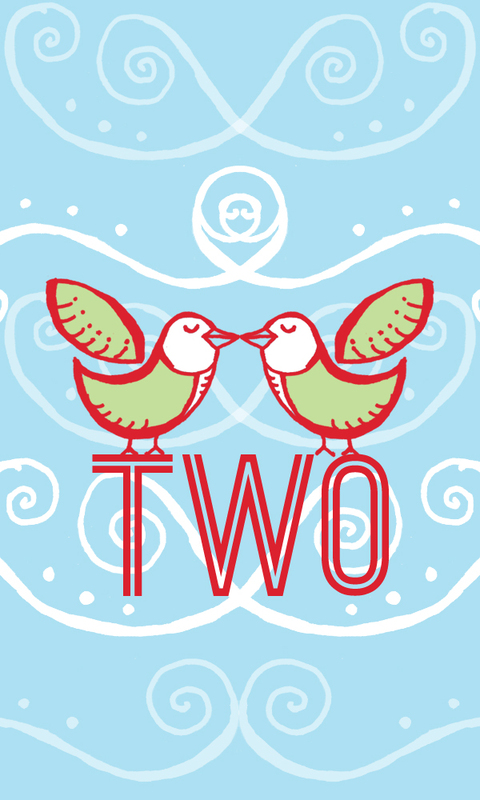 All I could think of was two turtle doves. That song, ‘The 12 Days of Christmas’ is forever embedded in my head.